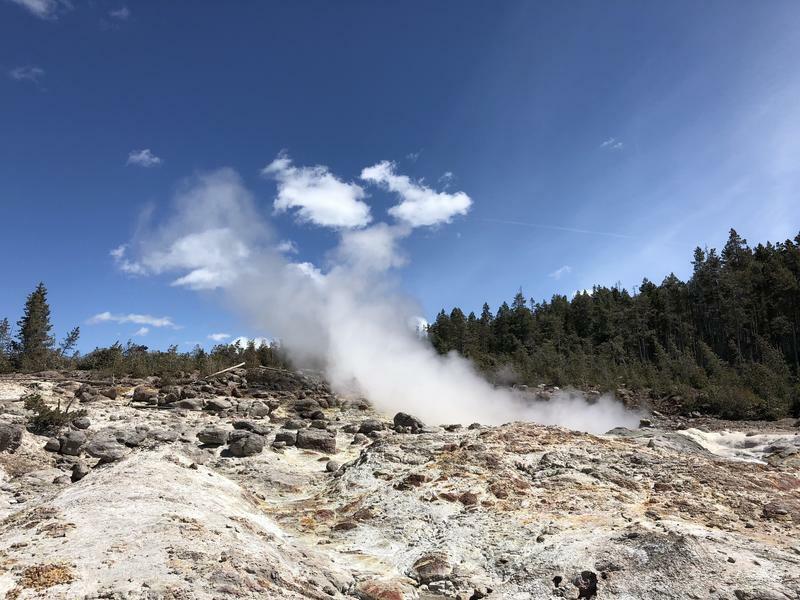 Early Sunday morning, Steamboat Geyser in Yellowstone National Park erupted for the fifth time this year. It erupted for the first time in mid-March. 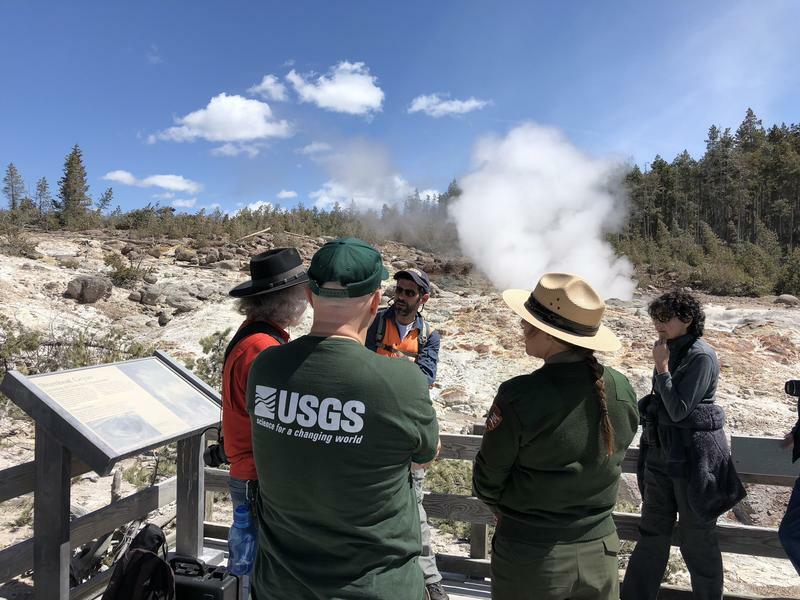 Mike Poland, the director of the Yellowstone Volcano Observatory, said a network of small monitors caught the eruption and will allow scientists to observe subtle signals. 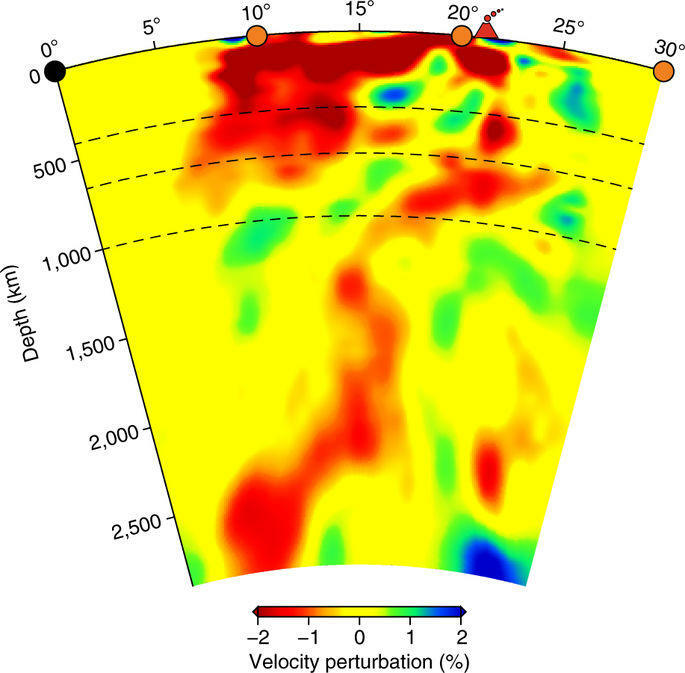 “Maybe there's something in those signals that we can use an indicator of knowing when the geyser is likely to erupt and even possibly peer into the plumbing system of the geyser and really map it out in great detail,” said Poland. Before this year’s string of activity, Steamboat Geyser last erupted in 2014. Poland said it looks like Steamboat is entering an era of more frequent activity. Poland added it's important to remember that random activity is normal for geysers and there’s no indication of volcanic activity in the park. 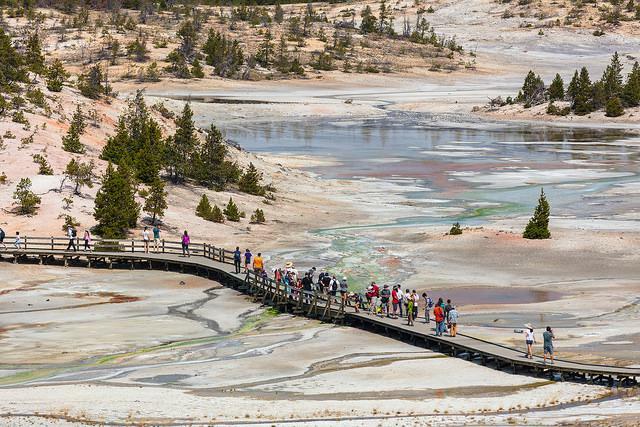 Abnormal activity in Yellowstone National Park has some people thinking the end of the world is near. In the past two months, Steamboat Geyser has erupted four times. This is highly unusual for the geyser, which unlike Old Faithful can go years between eruptions. 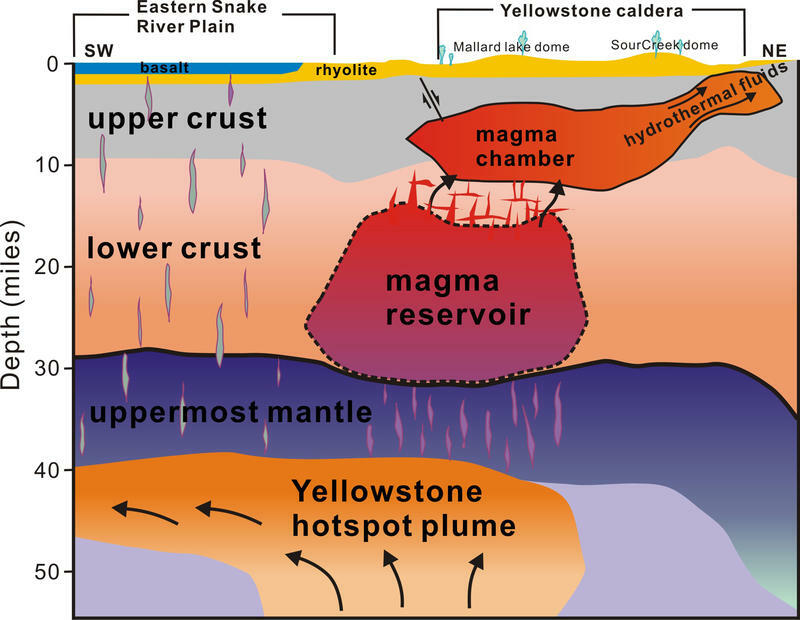 Some believe this means the super volcano that sits beneath Yellowstone will erupt next. But is doomsday really upon us? Old Faithful gets all the attention, but a geyser called Steamboat is the world’s tallest active geyser. And it’s acting a little odd. It’s long been a mystery why one of the world’s largest volcanoes, Yellowstone, is stuck out in the middle of the continent. Most volcanoes occur on the edge of continents where the tectonic plates bump together, creating pressure. 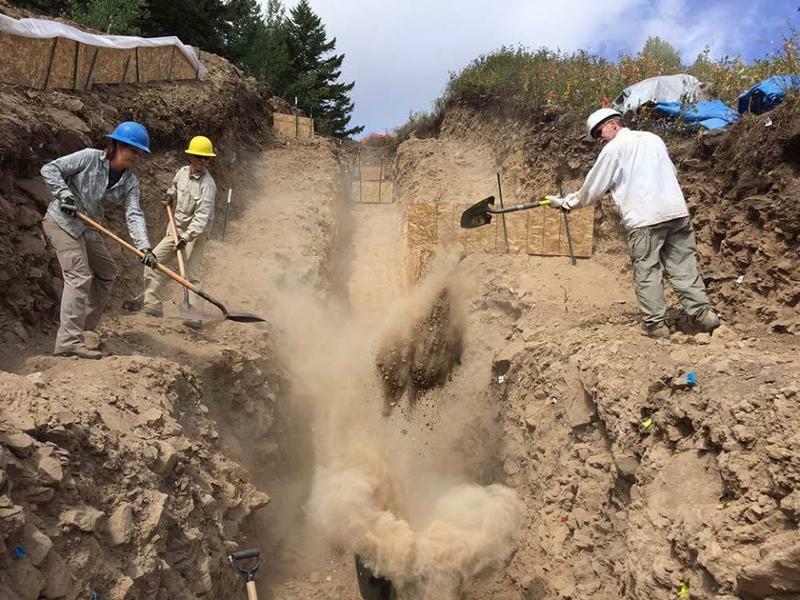 Scientists this week closed up a large trench they built to study the Teton Fault, a 40-mile geological feature along the east side of the Teton Range. The research team affiliated with the U.S. Geological Survey, the Forest Service, the Jackson Hole Mountain Resort and many other groups will now take data they collected in the trench and try to evaluate how often large earthquakes hit the Teton Fault.